An entire city populated by penguins, who’d have thought it ay? 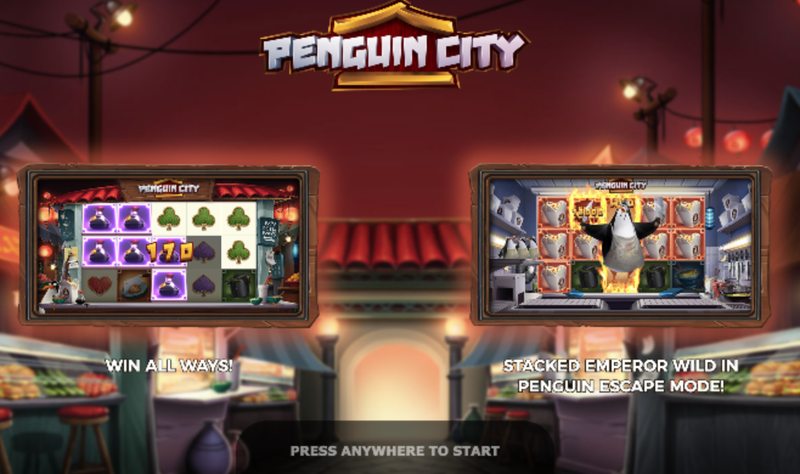 Penguin City is a very immersive slot indeed, welcoming players into a city housed only by penguins, only difference is they appear to have taken a few human traits and qualities given what you’ll be matching on the reels and the feel of it. This slot is a 5 reel sort of game, one that comes with 243 different ways of coming out on top which is definitely very useful in making the most money possible from this one. 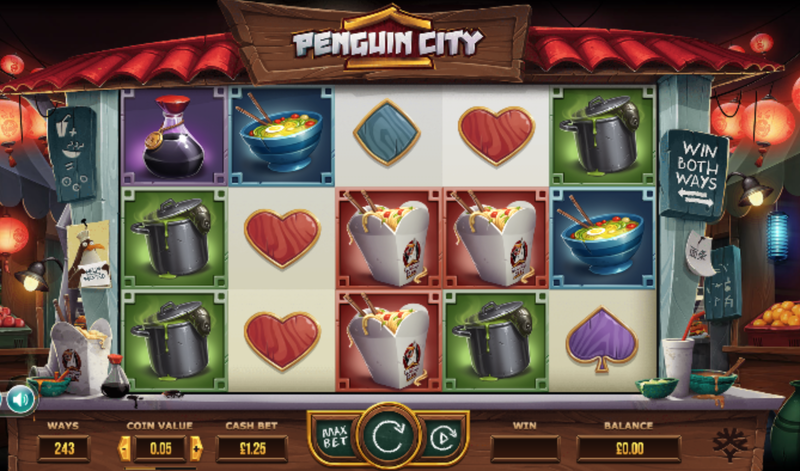 If you are looking for slots to play based on the amount of money you can make, then you’ll want to check out Penguin City from Yggdrasil Gaming for it has a 96% RTP percentage, one that will see you making bank on every successful combination. Think of this slot as the successor to Club Penguin that you never knew you wanted till now. Be sure to read the rest of the review for additional info! Play here at Easy Slots today! 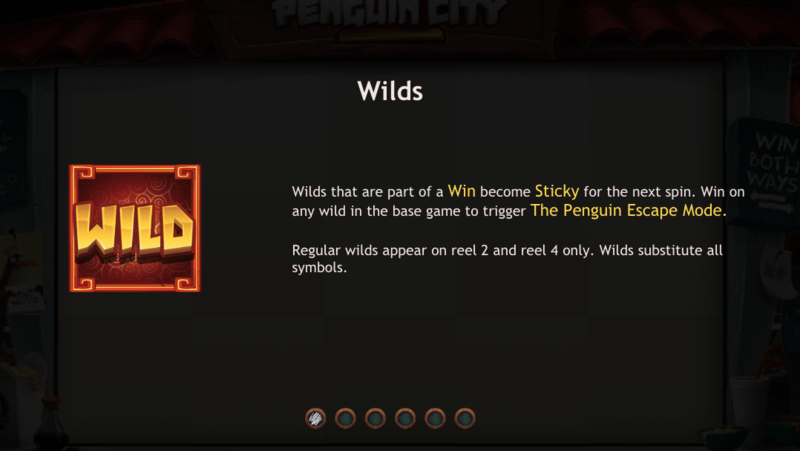 Wilds: Not only do you have your traditional wilds in this slot, but you also have sticky wilds too, these symbols will lock in place should you manage to match symbols around them. Wilds are useful in that they will substitute symbols around for you, adding new combinations in the process. Free Spins: Anyone who’s played a Yggdrasil slot should know that they don’t hold out with the free spins! Free spins offer multipliers so that you can make the most money possible from so little. Play and Easy slot uk bonus slots today! casino slot games from Easy?